Shri Parmanand Aggarwal, Secretary and Office-In-Charge of Certificate, Diploma and Advanced Courses of Kaivalyadhama (Mumbai), is a highly knowledgeable and experienced teacher of Yoga in all its facets. Having completed his graduation from Delhi University, Shri Aggarwal attained proficiency in Yogic knowledge from Vishwayatan Yogeshram, Katra (J and K) under the renowned Swami Dhirendra. Brahmachari and from Kaivalyadhama (Lonavla). Along with Yoga, he studied the complementary subjects of Ayurveda, Naturopathy and Homoeopathy. During the last 35 years, Shri Aggarwal has been teaching Yoga and has conducted several workshops and camps in India and abroad catering to health and healing through Yoga. He has been instrumental in creating a creadible platform for his fellow Yoga followers through a number of National and International Seminars and conferences on Yoga. A revered teacher and guide to his innumerable students, Shri Aggarwal has brought about a marked change in the lives of a host of renowned personalities and celebrities from all walks of life through Yoga. 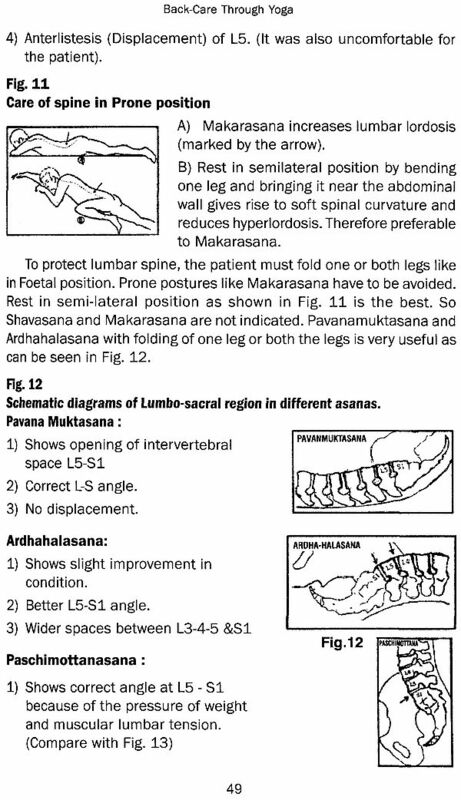 ‘Back care through Yoga’ is a compilation of articles and notes that provide insight into specific afflictions of the spine that can be remedied through Yoga. 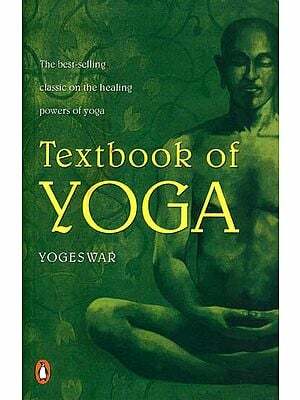 The book provides commentaries on the nature of various back maladies, how they occur, and how they can be treated through different Yogic methods. 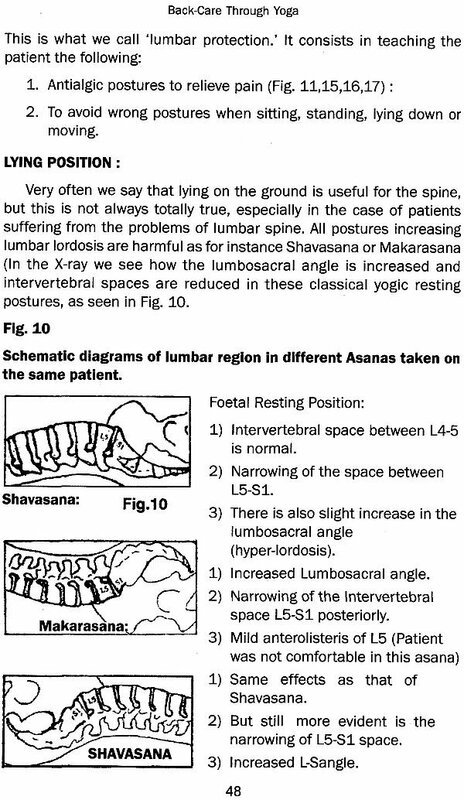 The author also highlights how to care for the spine during the practice of Asanas, the specific impacts of stress and anxiety on the spine, different forms of posture, and general anatomy that everyone should be cognizant of to ensure sound health of the spine. 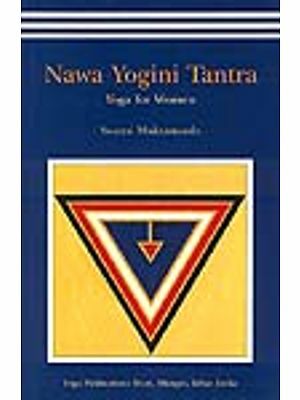 This text was first published by Kaivalyadhama, Mumbai, in Feb. 2012. The Text soon became out of print and hence the need of its present reprint. 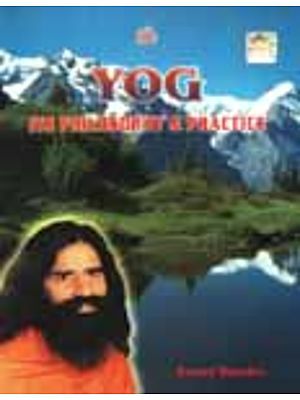 The text in hand is an anthological presentation of compilation of articles on the application of traditional Yogic wisdom on therapeutical lines with back-care as main concern one of the major phenomenon of modern life-style. It delineates the subject-matter so as to cover several important issues pertaining back care. The presentation is made keeping in view both educated common man and the Yoga therapist working in this field. 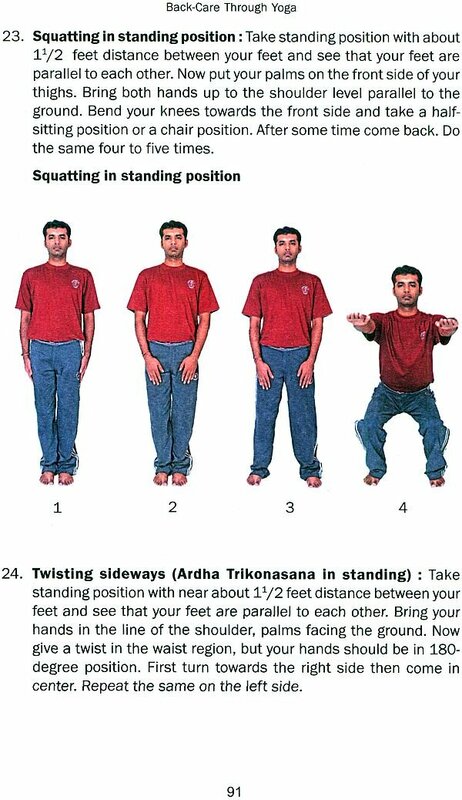 The asana sketches and pictures go to contribute in this regard. Being a monographic work in nature on back-care it includes contributions and references from such eminent personalities as Dr. Aurther Brownstein and Dr. Pedro de Vincent and such center as best Health Library, wake Forest University which are duly referred and thanked. Several tips and suggestions towards back-care are provided which are very useful. The Compiler Shri Parmanand Aggarwalji has been very exhaustive and careful in identifying the relevant material for the compilation and hence we are thankful to him. We feel honored in expressing our gratitude towards Yoga Education Fund created in the memory of Shri Rameshwar Prasad Nevatiaji who has sponsored and supported the publication.